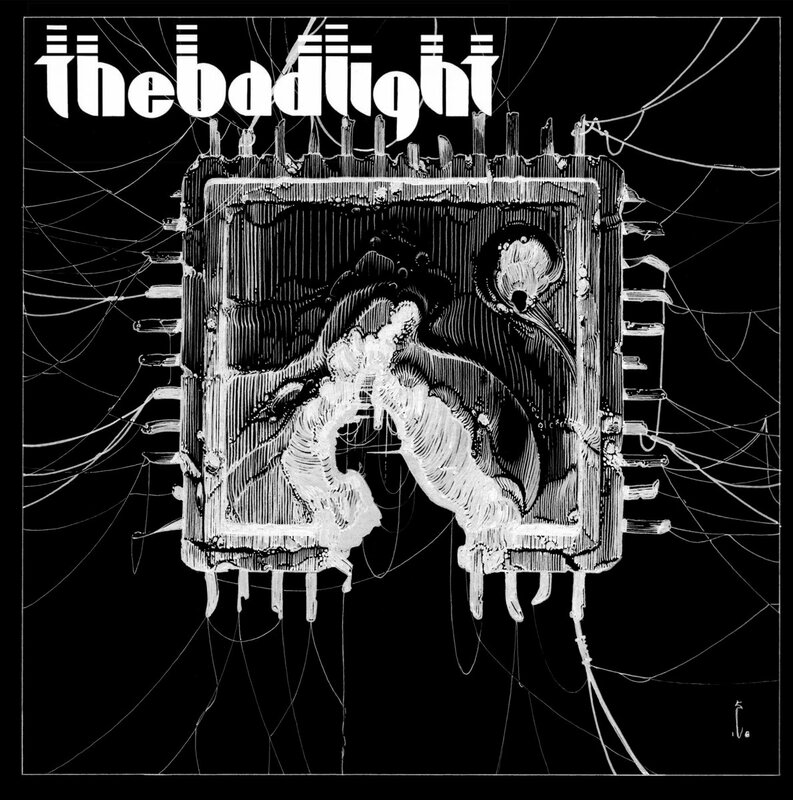 THE BAD LIGHT is a Delta Sludge/Americana trio from Santa Cruz, California. A band that suits great as it's the 4th of July, so happy independents day all Americans. 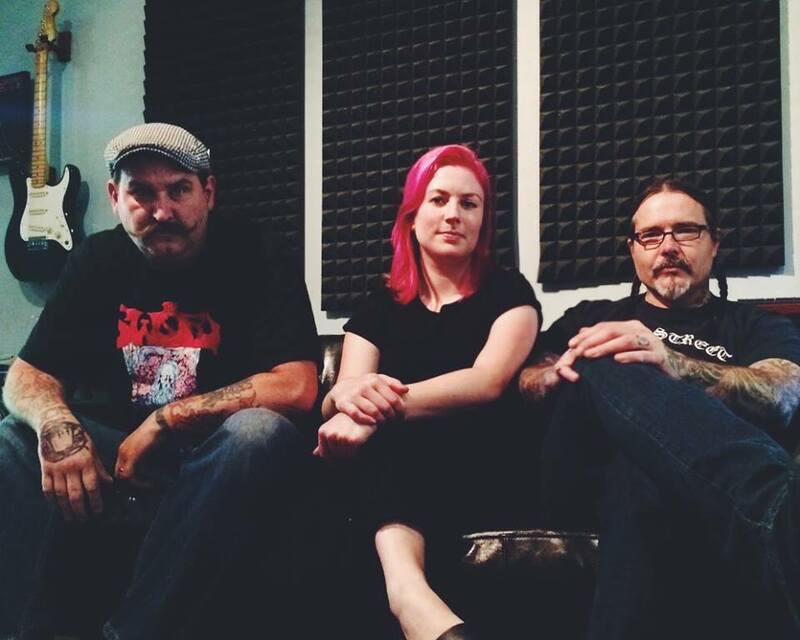 With Edu Cerro of Santa Fe, Argentina, on guitar/vocals, Dana Shepard of St. Johns, Newfoundland, on drums and Celeste Deruisa of Santa Cruz, California on vocals, they’re sonically rooted to each members’ respective homelands. 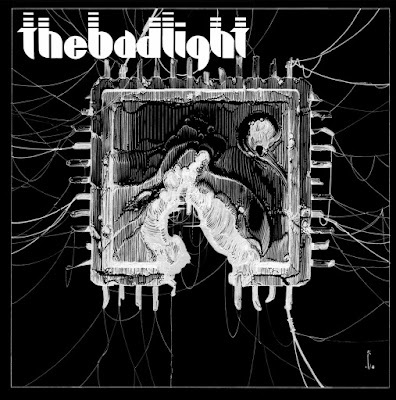 Largely performing in their native town as a support to many big stoner/doom/sludge touring acts, THE BAD LIGHT has gained some notoriety among the stoner rock circle despite rarely performing outside of Santa Cruz. 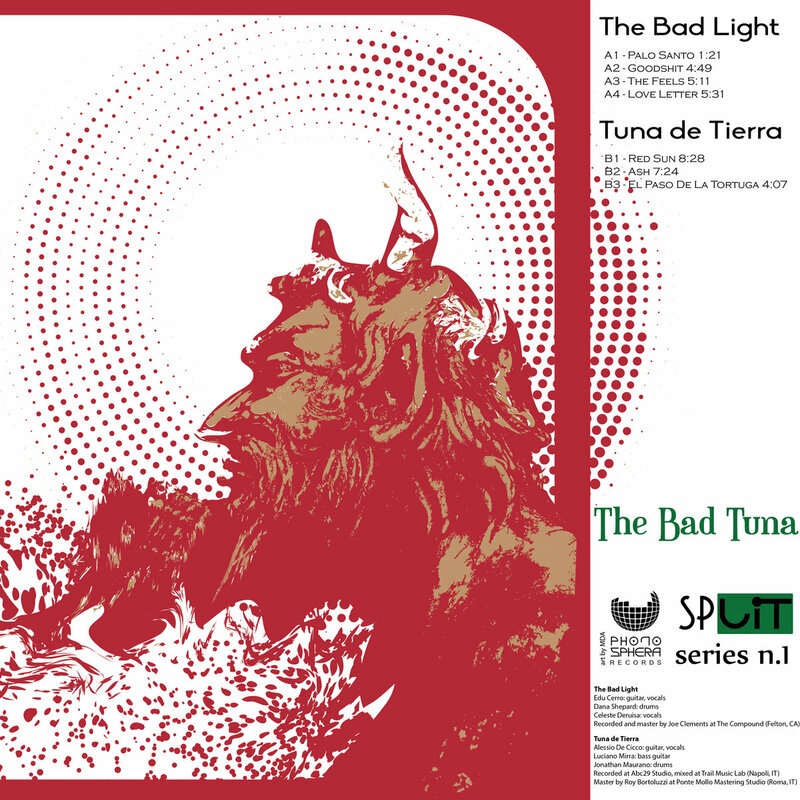 Today's tune "Goodshit" is taken from the split EP "Bad Tuna". The Video clip is the first time they are playing this tune live on May 5th, 2017 at The Blue Lagoon in Santa Cruz, CA. Enjoy! 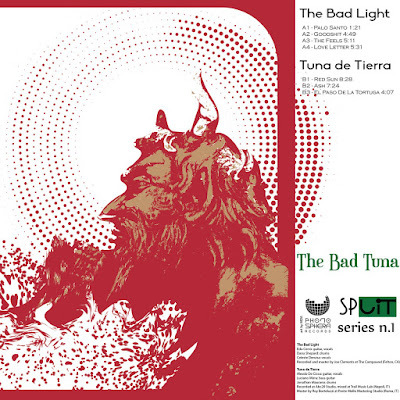 Listen to ”The Bad Light - Goodshit" on Spotify!